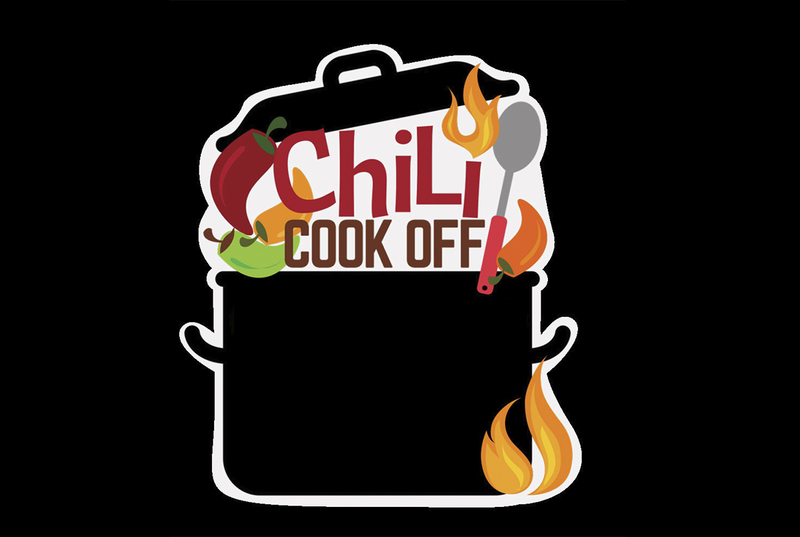 Join us on October 13th from 4pm to 9pm at the Okawville Chamber of Commerce for a chili cook-off. There will be great food, great drinks, and great company so we sure hope to see you there! For more information about this event please visit, https://www.facebook.com/events/706306263064454/. Thank you!